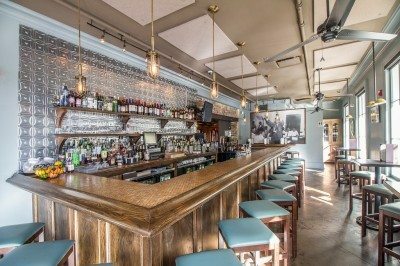 Kingfish is our newest acclaimed upscale casual location. 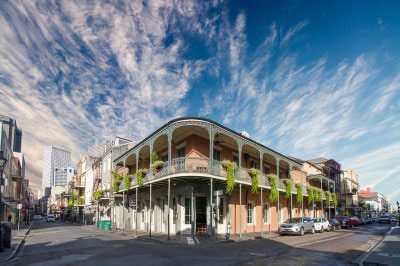 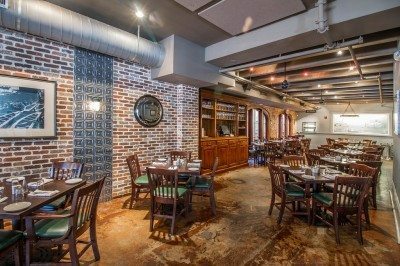 Its’exposed brick and pressed tin walls offer a throwback to the days of Huey P. Long, the former governer of Louisiana, who was nicknamed the Kingfish. 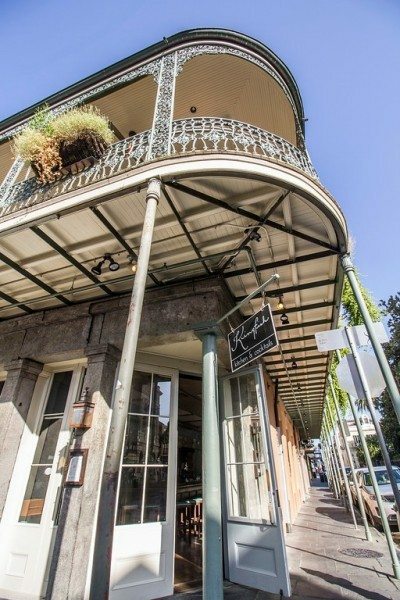 The menu highlights a modern spin on classic Louisiana dishes and a library of specialty cocktails that are handmade by skilled mixologist. 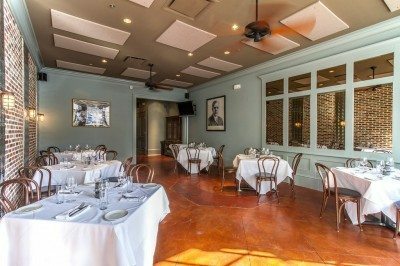 Kingfish can accommodate a maximum of 42 guest for a seated serve dinner.